Here in Austin, TX, we’re a tiny bit spoiled when it comes to gift giving. We have no shortage of amazing, handmade arts & crafts items available to us. And during the holiday season, we’re fortunate to have a whole lot of art fairs and craft shows to choose from. But there are a few local stores that you can pop into ANY time of year and find a really impressive array of items that celebrate the free-spirited, creative Austin vibe. 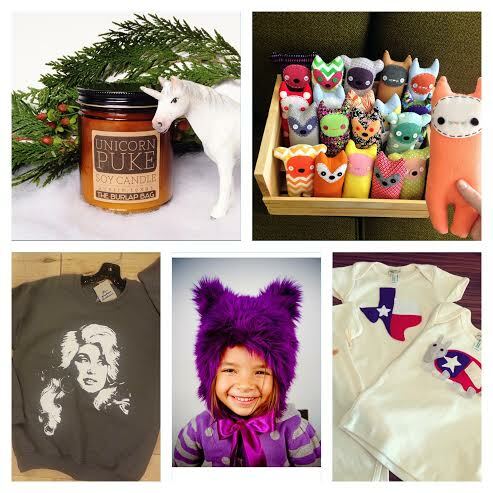 Below you’ll find a few of our favorite shops for finding the most Austiny gifts for kids and grownups. 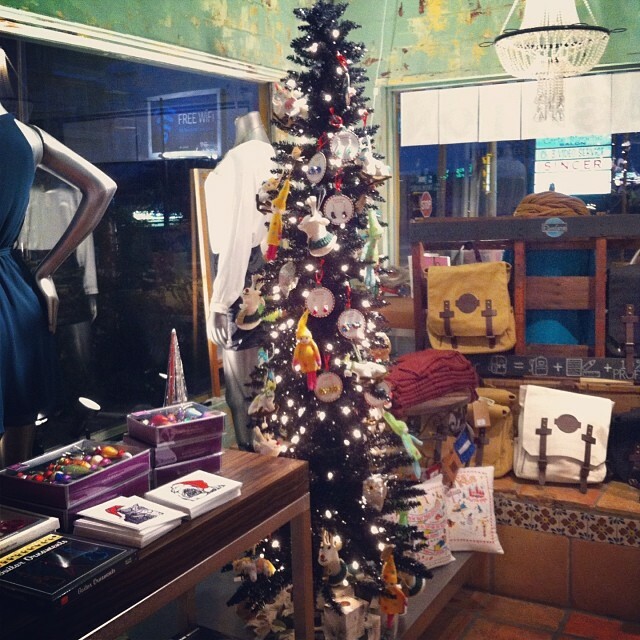 Full of stylish women’s and men’s apparel, unique gifts, beauty products, home decor, children’s, pet goods & more, Atown is a gem in the Allandale neighborhood of Central Austin. It’s also home to the work of over 100 local artists and designers. Plus, they often have free cookies and wine out for customers to enjoy while you shop. 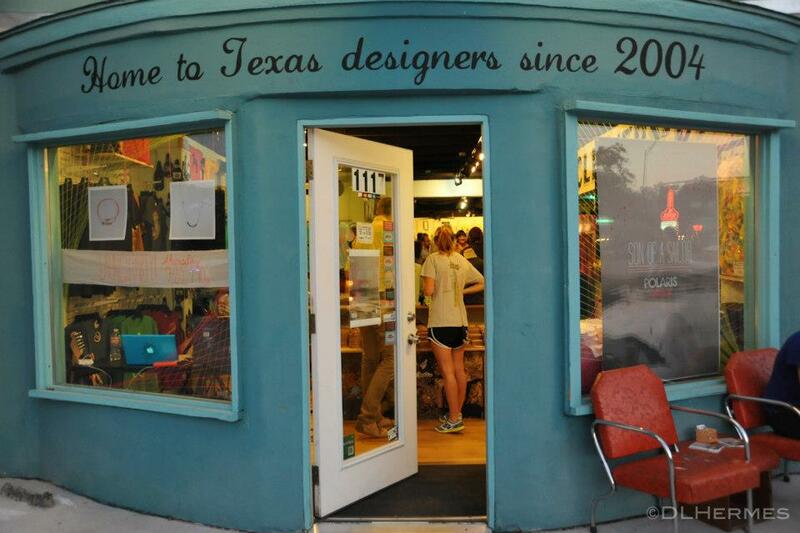 Parts and Labour is a fun store located on South Congress that supports hundreds of Texas based crafters and artists. Their items range from silk screened t-shirts to elaborate jewelry, reconstructed vintage clothes to handmade soaps, children’s wear, and more. 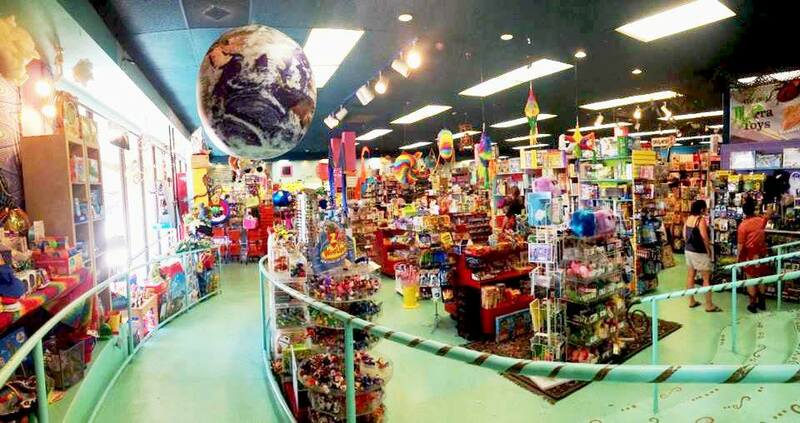 Terra Toys has been a favorite local Austin Toy shop for over a quarter of a century. They carry classic, fun and beautiful toys from around the world. You’ll find so many high-quality toys as well as great little trinkets for stocking-stuffers. An Austin original, Toy Joy has been keeping Austin fun since 1987. Know for it’s floor to ceiling (including the ceiling!) eclectic collection of the fun, collectible, nostalgic and “a little bit weird” toys and gifts. They have a variety of items for kids of all ages and in all price ranges. The Burlap Bag is a soy candle business and a retail shop which sells handmade items near the UT campus. Their goods are handcrafted by more than 90 different artists. 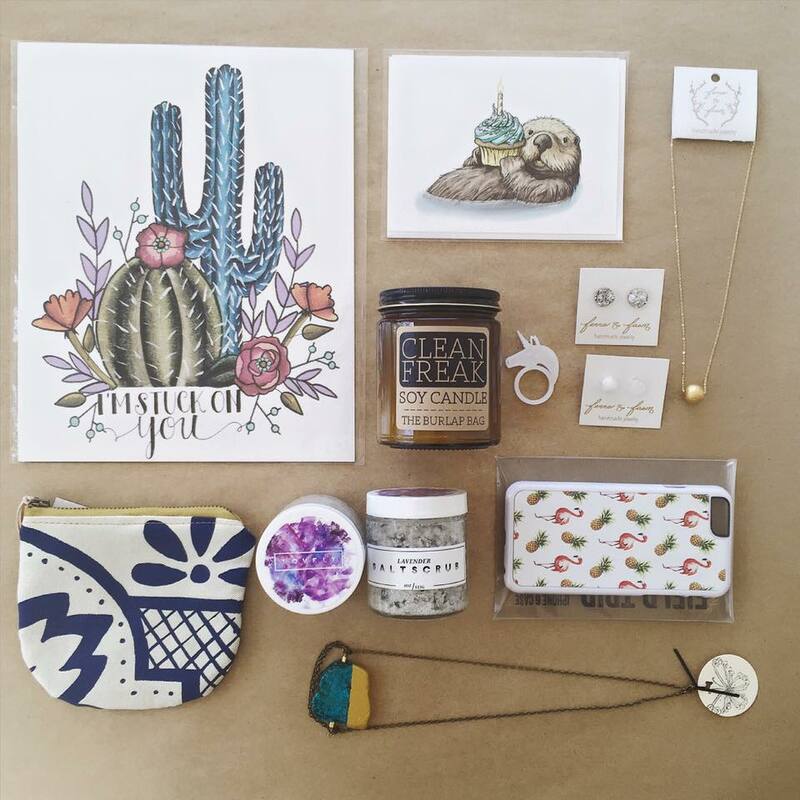 What are some of your favorite stores for Austin gifts?